Any ideo as to how we can aquire this set?? Will it be available in stores, or do I need to buy it directly from EA ? @RE - If you visit the 'EA has announced' link in the article it goes to the EA store where they are selling the item. It is EA Store exclusive though. 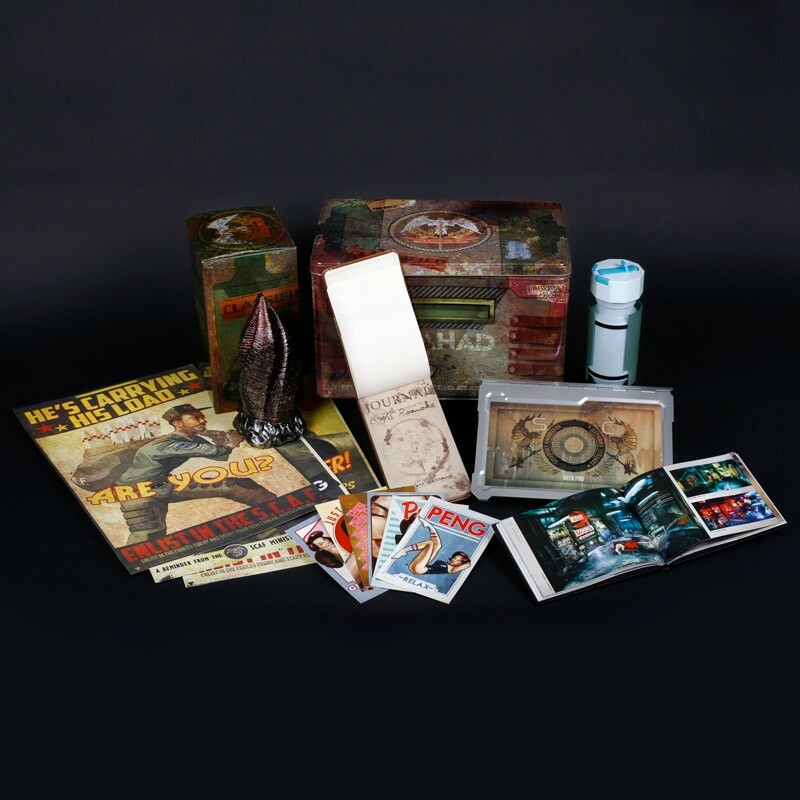 An interesting parallel would be to see where the Final Fight Double Impact box and the Dead Rising 2 High Stakes box are. They are also limited editions that do not include the game itself. Might give a better idea of where this one will fall even though it might not be off set by the whole Dead Space Ultra LE value. @anonymous - Good comparison products. Dead Rising 2 High Stakes originally sold for $89, but it is still available on the Capcom store marked down to $44. It is safe to say this version did not sell that well.